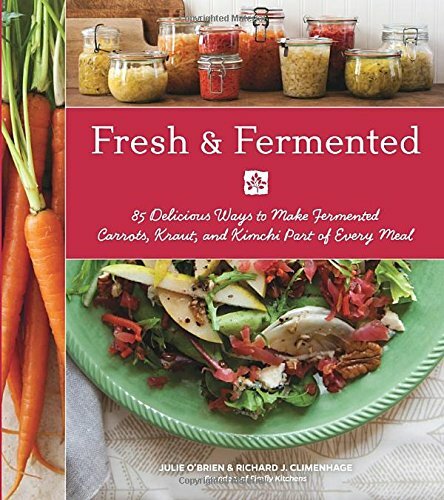 Have you ever made pickled beets with honey? I know that most recipes use sugar, but I did a bit of experimenting and came up with a recipe that uses honey instead of sugar. The taste is fairly similar and it’s just as easy to make. I’ve been working on purchasing more things that are produced locally, and while I can find honey and maple syrup that are sourced locally, I cannot find granulated sugar. This post contains affiliate links, and I will receive compensation if you make a purchase after clicking on my links. When I went to the farmer’s market today, I wanted to buy vegetables that were in season now. In Vermont, we are just starting to get our spring greens and root vegetables. So there was a lot of lettuce, spinach, kale, Swiss chard, beets, and radishes. I always pick up lettuce and spinach, but they don’t stay good in the refrigerator for more than a few days. I wanted something that would feed us for the rest of the week after the lettuce started to wilt. I’m the only one that likes beets so I decided to pickle them so they’d last longer. I made four small jars which will last me all year pretty much. I generally just eat one or two at a time. I added some organic onions I got at our food coop to help fill out the jars. Originally, I bought a bunch of golden beets at our local farmer’s market. Then, when I went into the city, I decided I wanted to make a larger batch and picked up a bunch of regular beets. It doesn’t really matter what color they are. These just aren’t as purple as normal because half are golden. Prepare your jars for canning by washing and leaving them in hot water with the lids and rims until you need them. Cut the greens off the top of the beets leaving about an inch of the stem attached to the beets. Place them in a pot of water and boil until tender but not soft. Remove them from heat and rinse with cold water until you can touch them comfortably. Peel off the skin and cut off the stems. Put the vinegar, water, honey, cinnamon stick and cloves in a pot and bring to a boil. Add the beets and boil for 1 more minute. Pour into hot jars and lightly tighten the rims. Process in a boiling water bath canner for 30 minutes. Remove from the water and listen for the lids to ping. I let the jars sit for about a month before I eat them just to make sure they’re pickled enough. I’ve heard of people sampling them after seven days and enjoying them then. You’ll have to experiment and see what’s best for you. Stored in a dark cabinet, these pickled beets should last for about two years. Once you open a jar, store it in the refrigerator. Have you ever made pickled beets with honey? Here are more ideas for using honey. My wife makes beet jelly, I never know what to do with the beets afterwords. This give me an idea of how to use the remainder in a way that my wife will love it! Oh that sounds good. I need to try that! What a fun recipe! 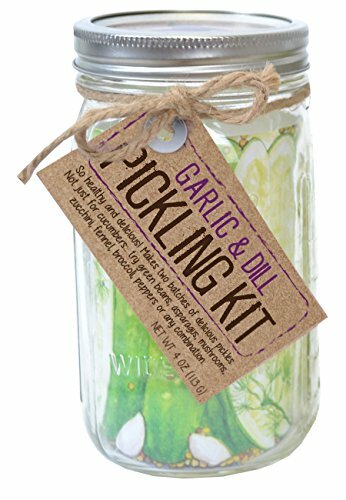 My mother in law was going to pickle beets this summer, so I will share this with her, and maybe she will want to try it out! I only like beets pickled. Is that weird? lol Never tried them with honey but I bet it's great! I like them any way but pickled is my favorite! 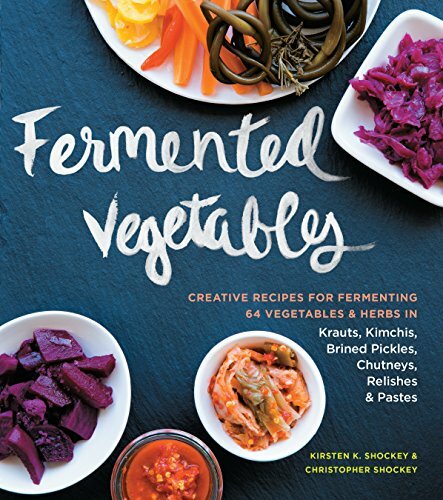 I've never pickled anything before but I love going to Farmer's Markets and this is a great idea for those veggies. Thanks, Alicia. They came out really good! Glad to help :) Hope you can try them some day! It's too hot to can right now but I pinned the recipe since I love beets. I've never tried the honey with beets but it's a small amount and sounds great to me. I definitely enjoy them this way, Deb!